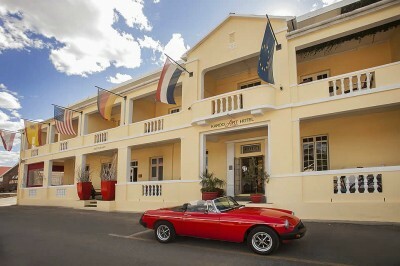 Jewel of Route 62, Montagu lies nestled between two mountain ranges halfway between Cape Town and the Garden Route on the legendary Route 62 with crystal clear air, free of any pollution. Most tourists would prefer to drive this picturesque road winding through the most beautiful mountain ranges and the most fertile fruit and wine farming areas instead of a national highway. The weather is perfect, far enough south to escape the heat of the Karoo, far enough north to get away from the long wet winters of the Cape. In winter, the days are warm and sunny with the occasional hint of rainfall. Autumn brings on a kaleidoscope of colours. As for October, there isn’t a place that can compare to the beauty and the abundance of the roses. 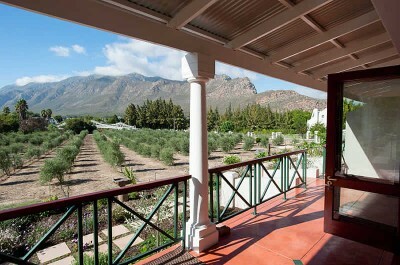 The Robertson / Ashton / Montagu wine route is known throughout the world as the Wine Route with gardens alongside the road as far as you drive; an attraction in its own right. The famous healing, calming hot springs are less than 3km outside the town. The weather is perfect. Summer is warm and dry with plenty of fresh, juicy fruit to enjoy. 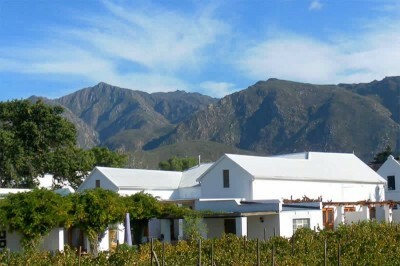 The many award-winning wines from the Montagu area are well known throughout the world for their sweetness and bouquet. 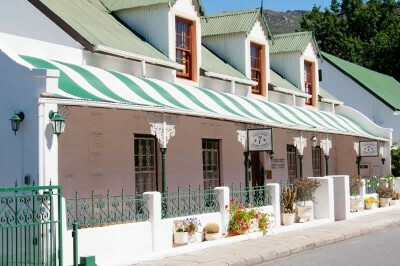 A wonderful arts and craft route winds through Montagu and 14 of Montagu’s 24 historical monuments are in Long Street, with a wide range of architecture. 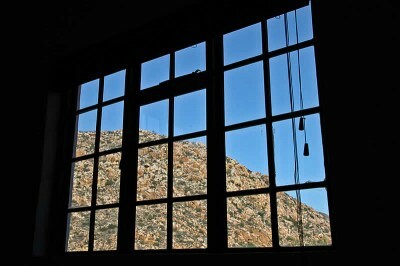 Montagu is the “Mountain Mecca” of the Western Cape and offers a variety of hikes and walks. Other activities include some of the best rock-climbing in the world, mountain biking, 4x4, kloofing and gravity biking. Something not to be missed is the Montagu Tractor Trip, a three hour tractor ride up to the summit of the Langeberg Mountain. 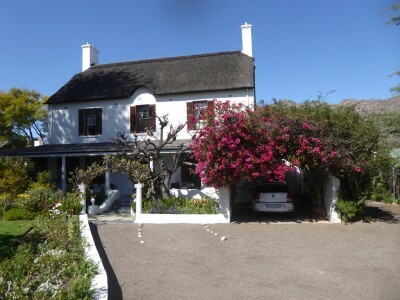 Barrydale is a small picturesque town with a special rural charm on the scenic R62. 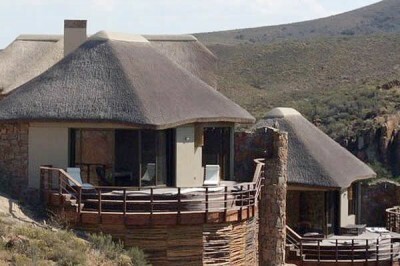 Positioned on the edge of the Little Karoo at the foothills of the Langeberg Mountains, it can be approached from the Garden Route via the magnificent Tradouw Pass where the majestic geological formations, beautiful fynbos and abundant birdlife can be enjoyed. 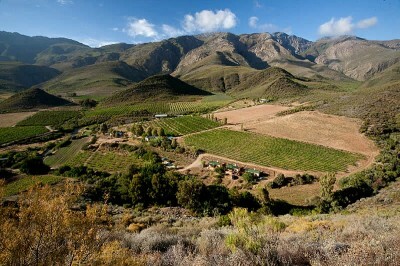 Barrydale is the centre of a fertile farming area where export quality fruit is grown. 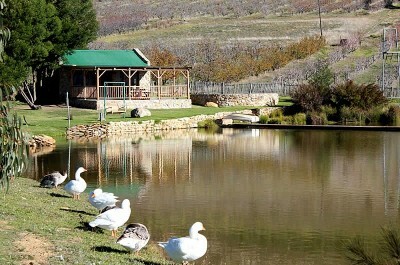 The area is also known for the exceptionally good wines. Visitors are welcome to enjoy tasting, cellar tours and wine sales. Tours on a tractor on fruit and wine farms are also a big hit. 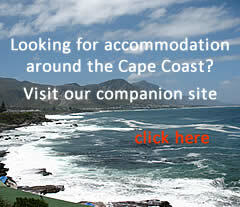 You might also be interested in Robertson accommodation. 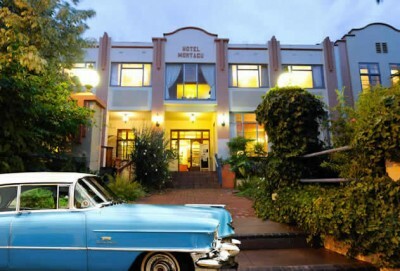 This award winning guest house offers guests a taste of old-fashioned service, comfort and luxury in one of 8 Garden Rooms. A delicious breakfast is included and all rooms have complimentary Wi-Fi. 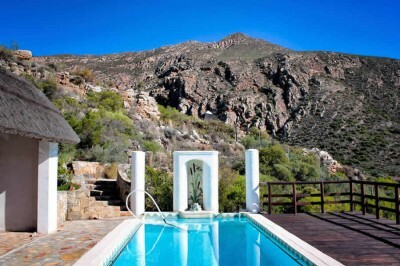 Keisie Cottages is a mountain retreat, offering affordable, self-catering farm accommodation, on a small fruit and wine farm at the end of the beautiful Keisie Valley, 24 kms from Montagu in the Western Cape. 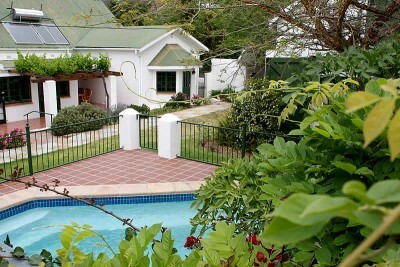 7 Church Street Guest House offers luxury 4 star accommodation set in beautiful landscaped gardens in the heart of Montagu on the popular Cape Route 62 between Cape Town and the Garden Route / Port Elizabeth. 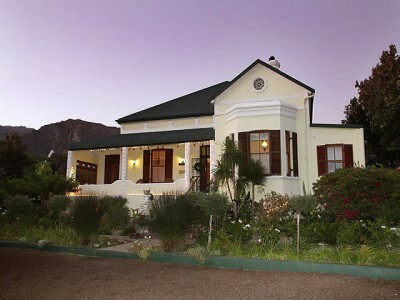 A four star guest house lies nestled at the foot of the Langeberg mountain range. 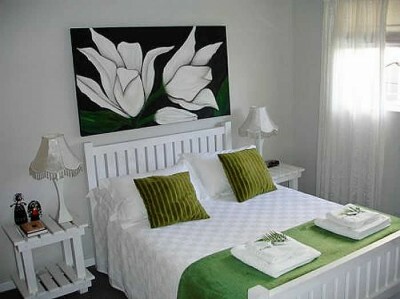 With four beautifully styled en-suite bedrooms and a swimming pool set in the vineyards and orchards to wander through. Healthy country breakfasts served. 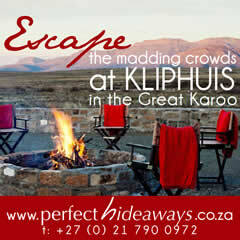 Visit with us and relax in our Koo Paradise, near Montagu. Relax with a stroll around our working fruit farm and mountain retreat.